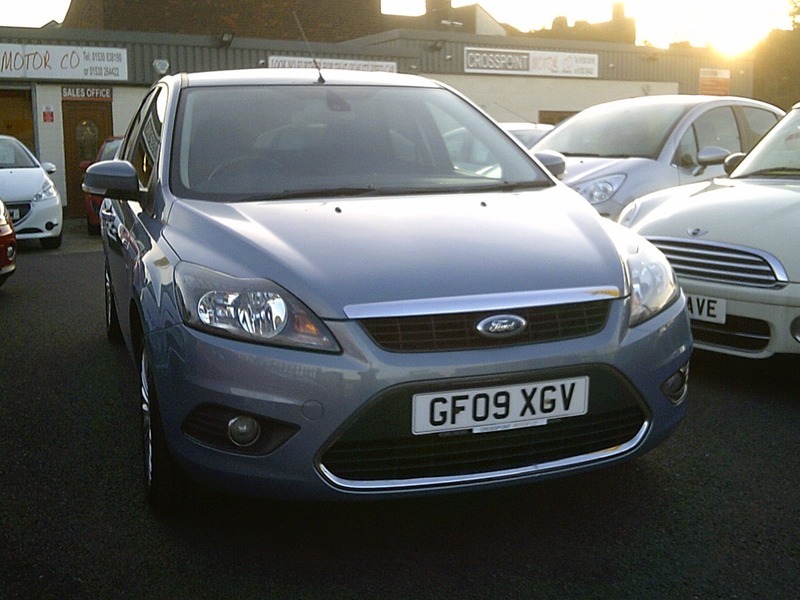 This exceptional Focus Titanium has only had 2 former keepers and comes with FULL SERVICE HISTORY. This car looks and drives superb and comes with great specification. Any trial or inspection welcome and finance can be arranged on this car at very competitive rates, just ask for a quote. Offered with 12 Months MOT, 3 Months Warranty & 2 Keys. To view up to 50 cars available please visit our website by clicking the link on our adverts. We specialise in hand picked low mileage small & family sized cars, many only one or two previous owners and most with full service history.